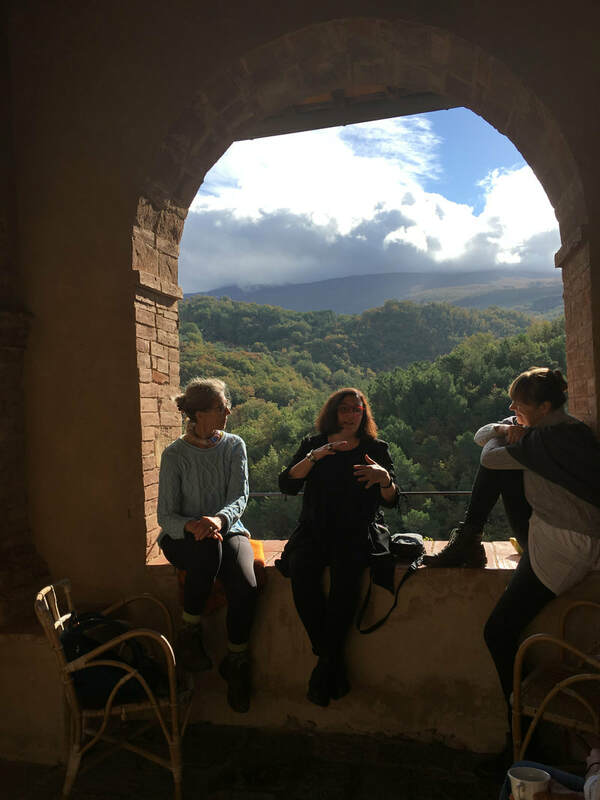 We are delighted to have been invited back to the Castello di Potentino in Tuscany to run a 7 night Bread Retreat this November. 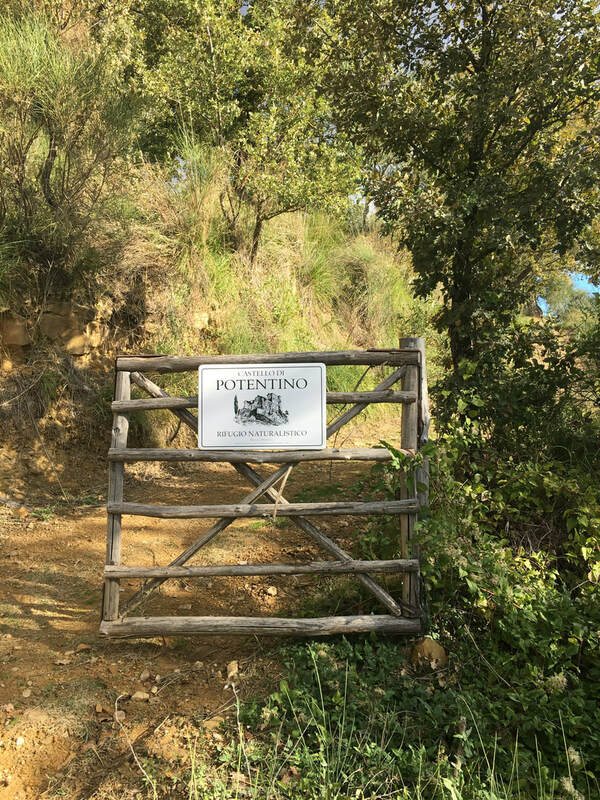 The castello is a magical place, tucked away in the southern Tuscan Hills, surrounded by vines and olive groves. This beautiful castle creaks with history and we are privileged to share its ancient halls and surroundings for a short while. 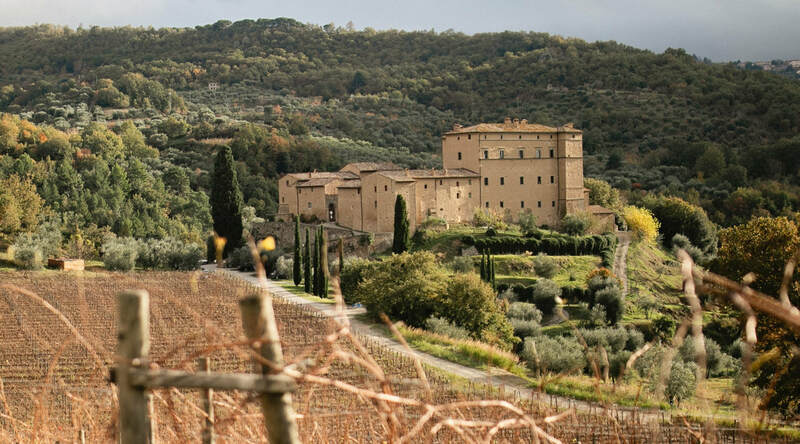 ​We will be immersing ourselves in Tuscan traditions, both ancient and modern. 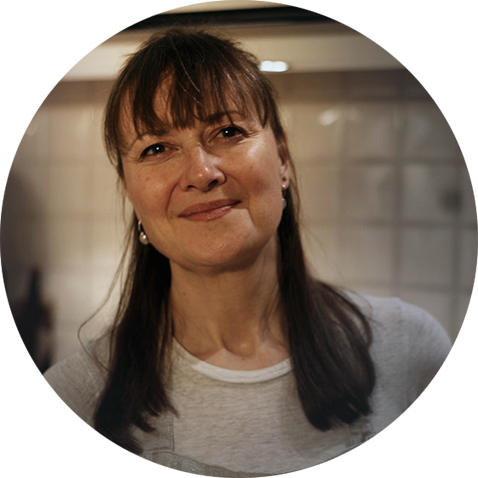 Alongside a wonderful array of Italian baking and bread-making, we will spend our days exploring the local area and its wonderful producers. There will be wine tasting, olive oil tasting, cheesemaking… And we will bake and break bread together! - Cheesemaking with Lorenzo and Francesca of Caseificio Murceti who graze their sheep in the pastures by the castle.